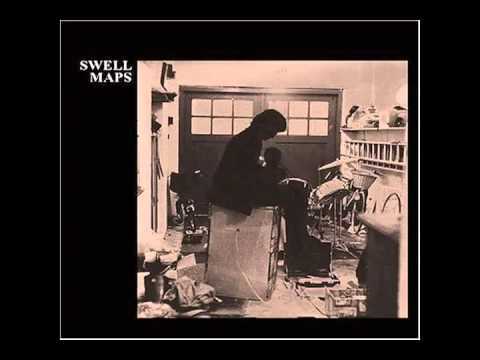 Punk&apos;s Pioneer Cartographers, Swell Maps released only two albums before disbanding in 1980, but the English group did not go unnoticed by a subsequent generation of musicians, particularly in the United States. Members of bands like Dinosaur Jr., Pavement and R.E.M. 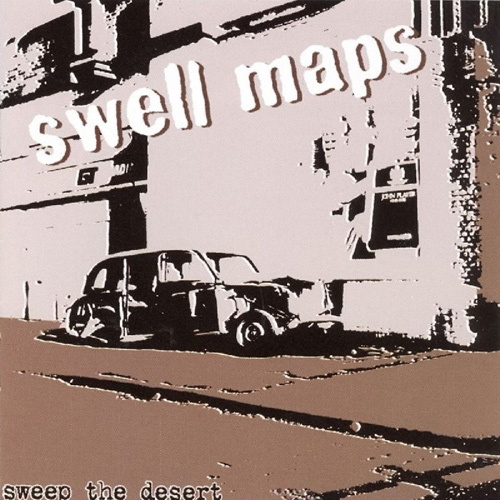 have all cited Swell Maps as a formative influence and Sonic Youth’s Thurston Moore has even remarked: “The Swell Maps had a lot to do with my upbringing”.